What to do? 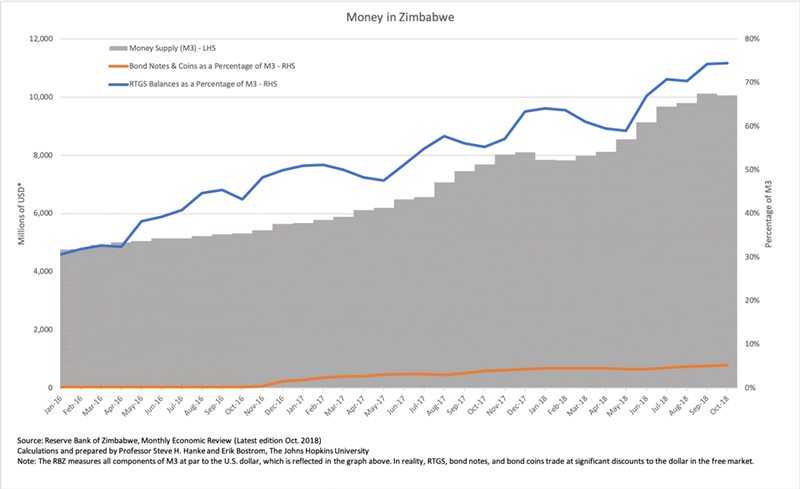 As long as Zimbabwe continues to produce its own money, namely bond notes and RTGSs, Zimbabwe will continue to be in the grips of a monetary death spiral. Indeed, the New Zim dollars are malignant and must be removed. If left in the monetary system, Gresham’s Law will continue to force U.S. dollars out of the system to be put “under the mattress,” causing a huge artificial “shortage” of U.S. dollars. 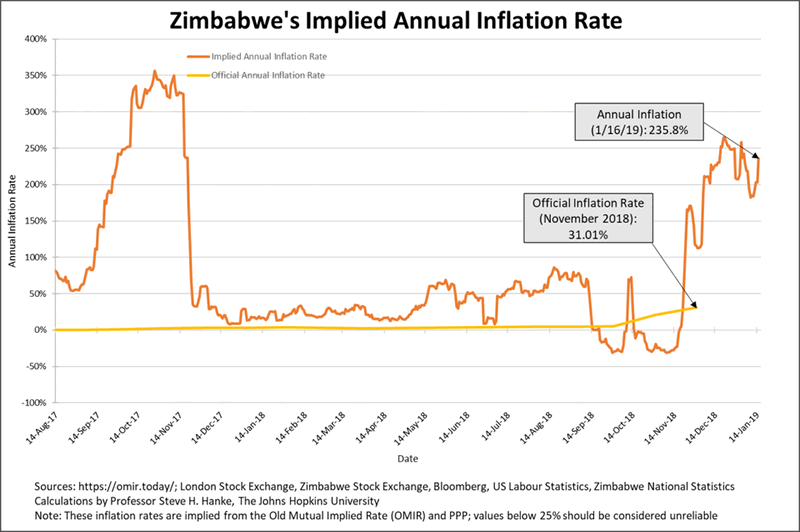 Remember that Gresham’s Law, which was introduced by Henry Dunning Macleod in his Elements of Political Economy (1858),states that “bad money drives out good.” Today, Gresham’s Law is operating on steroids in Zimbabwe.